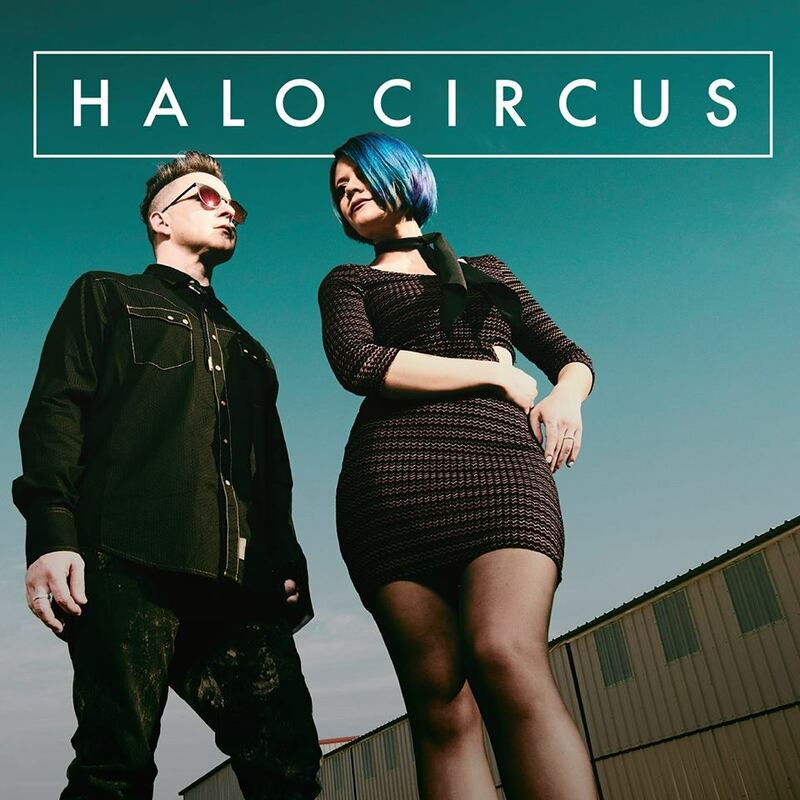 Allison Iraheta’s critically acclaimed Halo Circus have just released their sophomore album "Robots and Wranglers". The album is the follow up to 2016’s "Bunny", full-length, and features the infectious single "Narcissist," which Variety have called "an in your face admonishment of the public’s infatuation with social media." 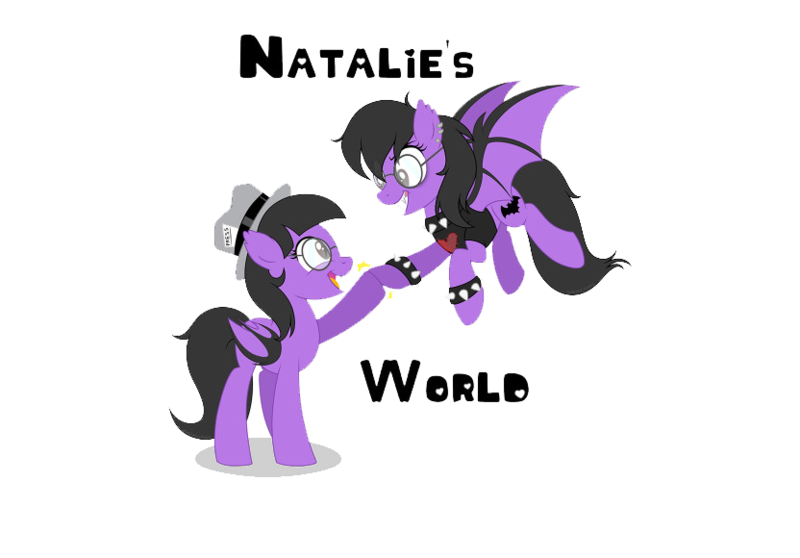 "Narcissist" is currently making waves at alternative radio, and the video premiered on Yahoo! Music. "Robots and Wranglers", was mixed by Craig Bauer (Rihanna, Kanye West) and is already being hailed as a remarkable step forward for the band. Vents Magazine is already bestowing "album of the year" nods, and Yahoo! Music have called it "bold." Splice Magazine remarked, "it has been a long time since something that feels so familiar has sounded so different." 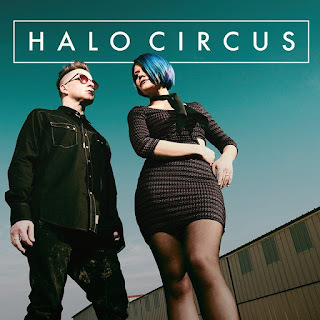 "We've always seen Halo Circus as an art project," says Iraheta when describing the band’s new album and sonic direction. "The first album was an alternative rock album, the EP bordered on Americana, and this album is the logical next step for us. We wanted to make an electronic album that was cinematic in scope and sounded like it was recorded on a spaceship." 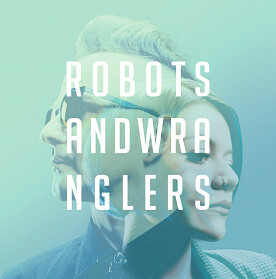 Robots and Wranglers on Apple Music: http://itunes.apple.com/album/id/1351972275. Robots and Wranglers on Spotify: http://spoti.fi/2IxqS5N. Robots and Wranglers on iTunes: https://apple.co/2GAs1Jz. Robots and Wranglers on Band's Official website: https://www.halocircus.com/. To support the release of "Robots and Wranglers" the band have also announced a U.S. tour that kicks off next week in Littleton, CO. Check out the list of dates with more to follow below. Fans can purchase tickets HERE.